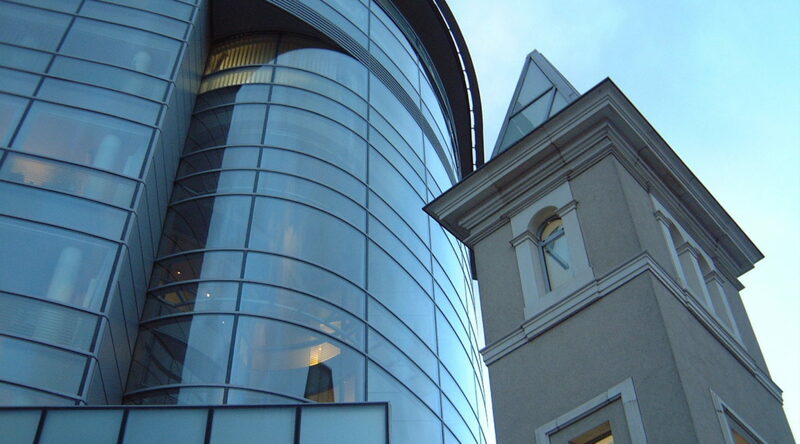 An architectural statement in Luxembourg's most famous street. 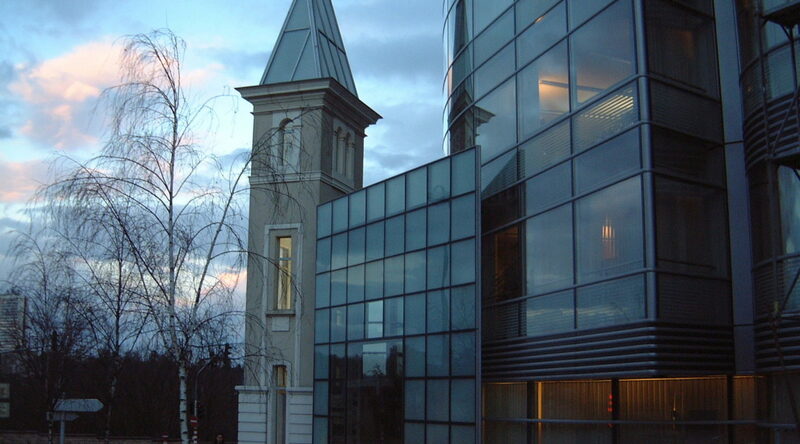 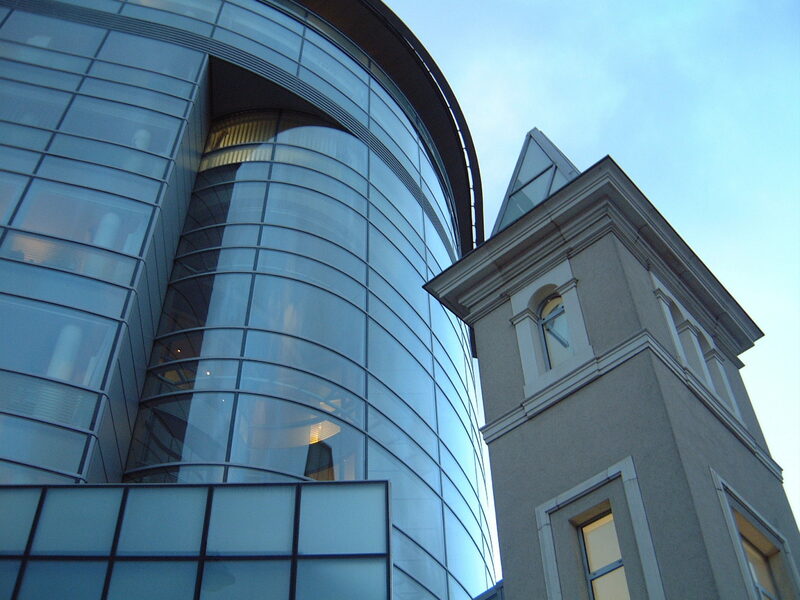 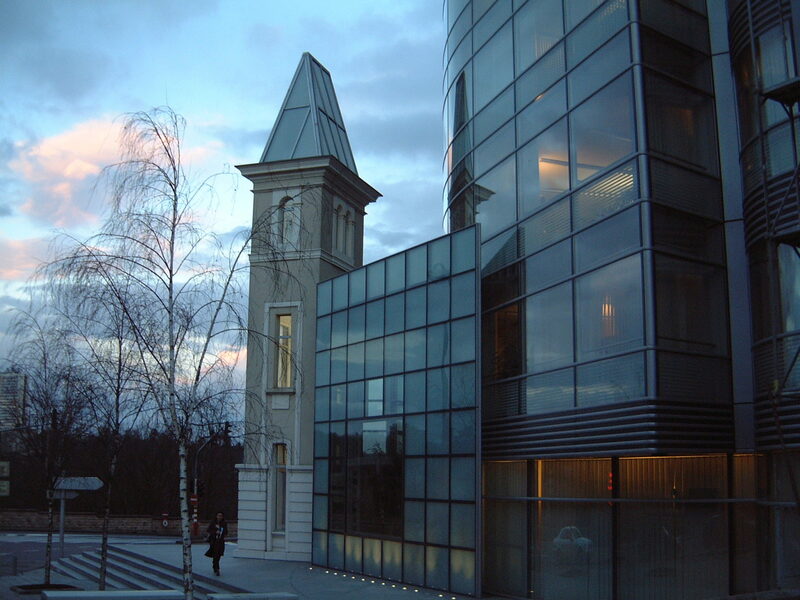 This iconic building occupies one of the most prestigious locations in Luxembourg. 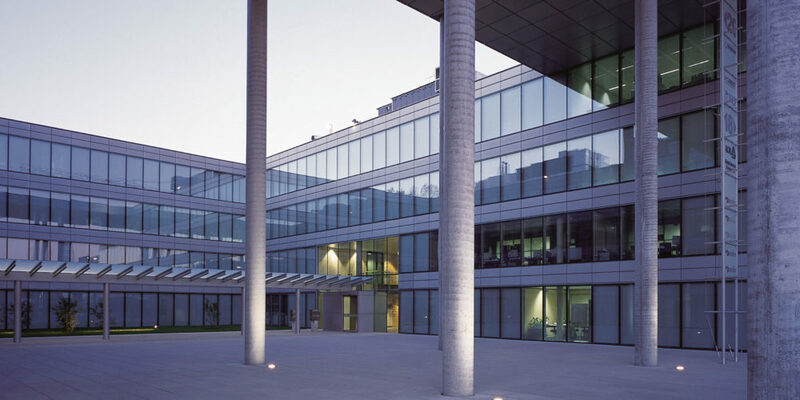 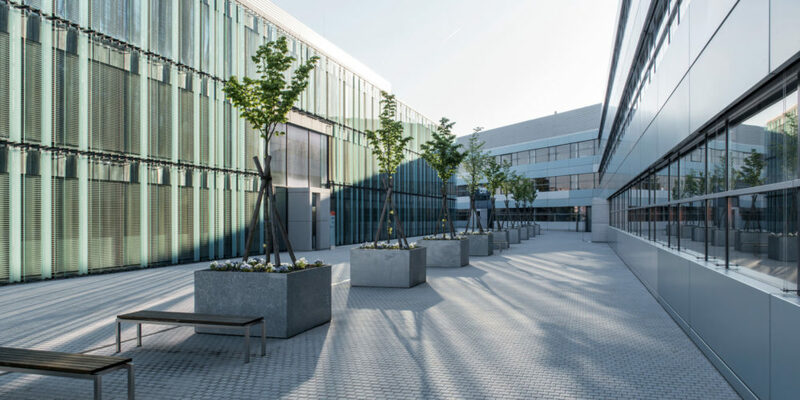 Having initially developed the building in 1998, IKO decided to give it an in-depth makeover in 2013 to preserve the level of excellence of its services. 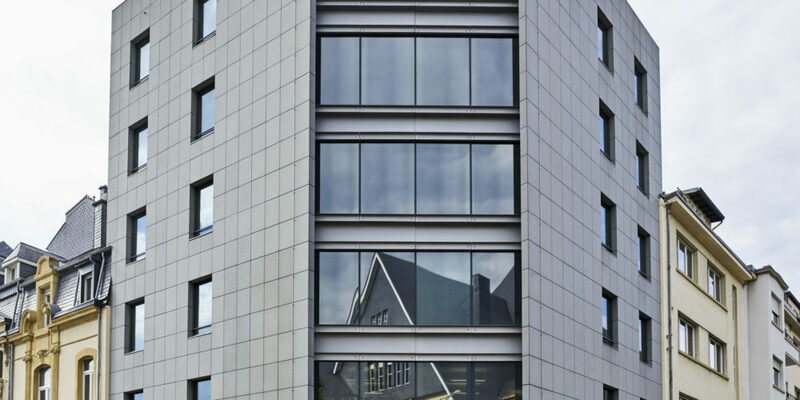 The renovation work enabled the building to achieve the best BREEAM score ever obtained in the country up to that point. 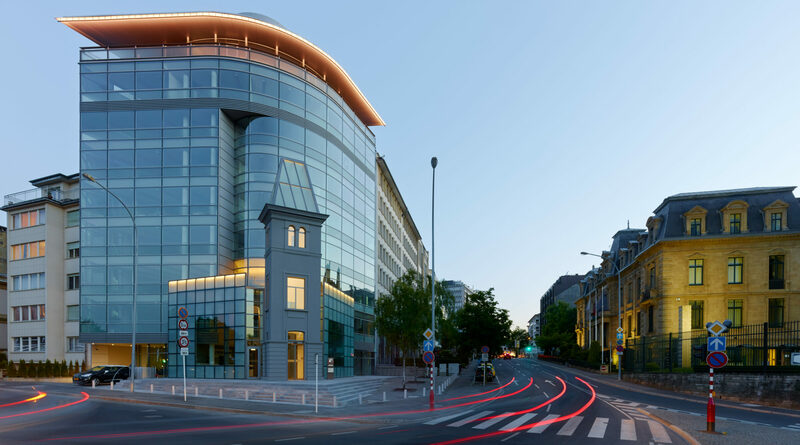 After housing the Luxembourg head office of the private Swiss bank Pictet & Cie for 14 years, 1 Boulevard Royal was then taken over by the China Construction Bank Corporation (CCB), one of the top global banks in terms of market capitalisation. 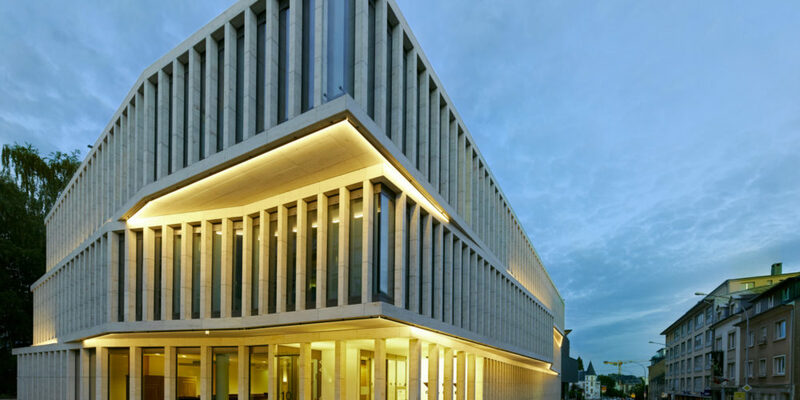 IKO has created an outstanding building on an iconic arterial road in Luxembourg City.